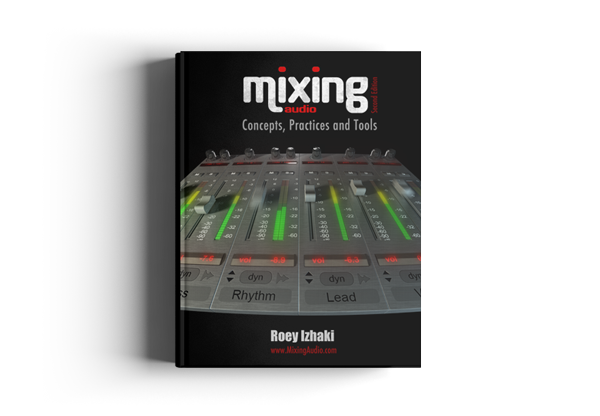 Mixing Audio - Your Mixes. Refined. Tip & tricks are included. So are 5 sample mixes, with every bit of how and why. A picture worth a thousand words? Let's see you paint a naked truth. 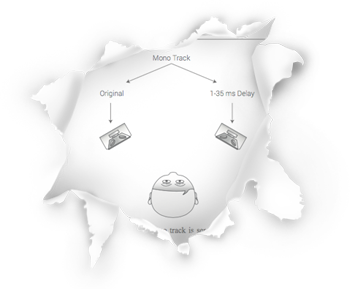 But with many mixing concepts, the illustration may be where it all falls into place. So nearly 300 illustrations are there to help you assimilate it all. What does the Haas trick sound like? Phase problems? The effect of short attack on a kick? Over 2000 downlodable audio samples, will help you distill key topics into critical auditory skills. There are also 5 multitracks so you can start practicing a variety of productions.